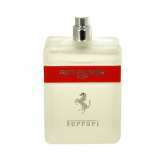 Red Power Ice 3 by Ferrari is a Aromatic Spicy fragrance for men. This is a new fragrance. Red Power Ice 3 was launched in 2015. 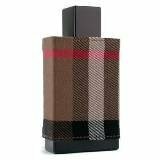 Top notes are bergamot, grapefruit, cassis and coriander middle notes are watery notes and cardamom base notes are amber, white musk and iris. 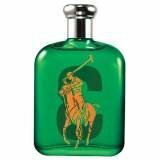 Get In The Game With Big Pony Green #3 An Aromatic-Green Scent That Is Dedicated To An Adventurous Man.- Top Notes: Ginger - Heart Notes: Mint Fougere - Base Notes: Woody Accords - 125Ml. 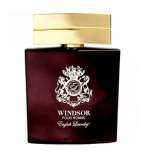 Collection Big Pony by Ralph Lauren was introduced and it counts 4 new perfumes. Big Pony accompanies popular line of T-shirts and accessories. Big Pony 3 is created of mint and ginger. 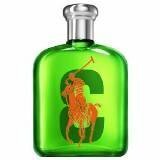 Part of Ralph Lauren's iconic Big Pony fragrance collection, RL Green is an adventurous scent for the outdoorsman, featuring hints of fresh mint and ginger. - 2.5 oz. eau de toilette spray. - Made in U.S.A.